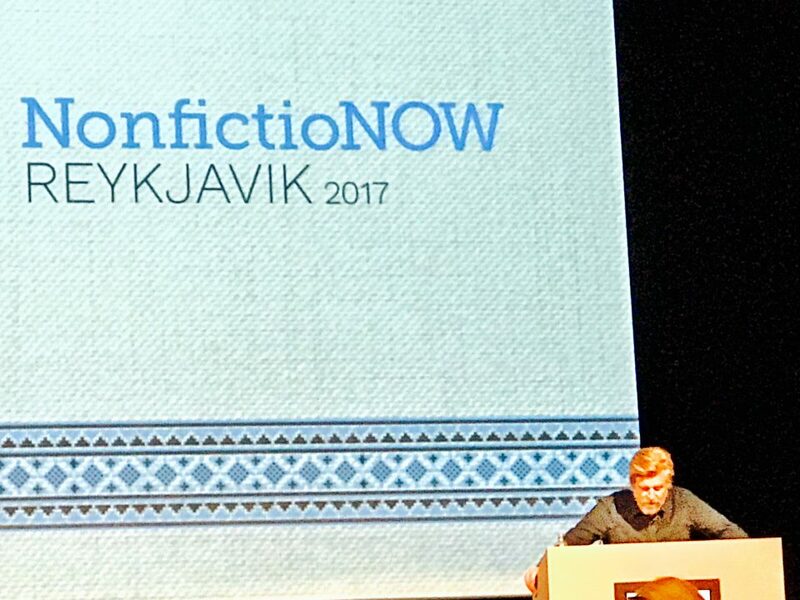 The NonfictioNOW Writers Conference is a regular gathering of over 400 nonfiction writers, teachers, and students from around the world in an effort to explore the past, present, and future of nonfiction. 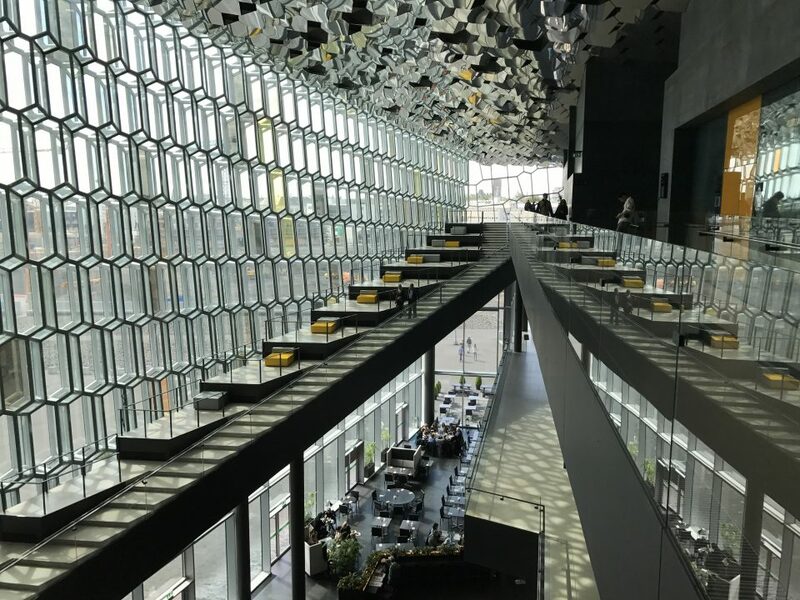 Panels and readings highlight the myriad forms of nonfiction, from the video essay and graphic essays, to the memoir, lyric essay, and literary journalism. 2017 Keynote Speakers: Karl Ove Knausgård, Aisha Sabatini Sloan, and Wayne Koestenbaum.